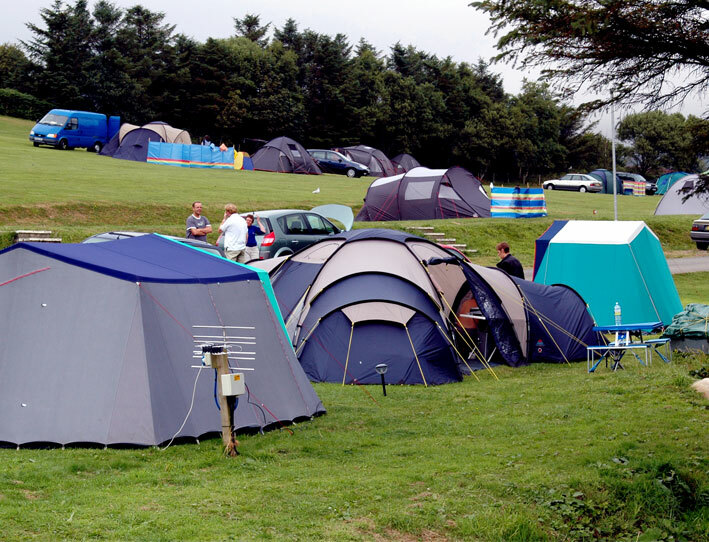 If you are looking for the perfect location for a holiday home or your own tourer or tent, set in some of the most stunning scenery in Scotland, then look no further than Auchenlarie Caravan Holiday Park. Mossyard is a working farm situated in a magnificent coastal location with the beautiful backdrop of the Galloway Hills. 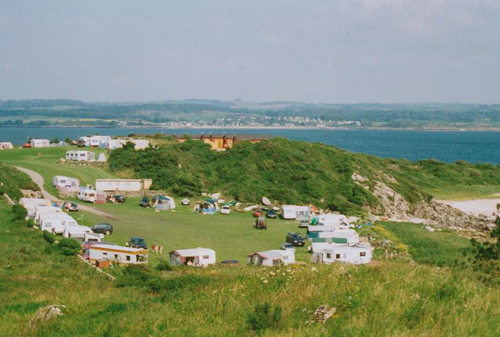 A VisitScotland 4 Star caravan and camping park, with self catering cottages and luxury lodges, Mossyard commands stunning views over Fleet Bay and the Murray Isles, and has everything you need for a relaxing break.